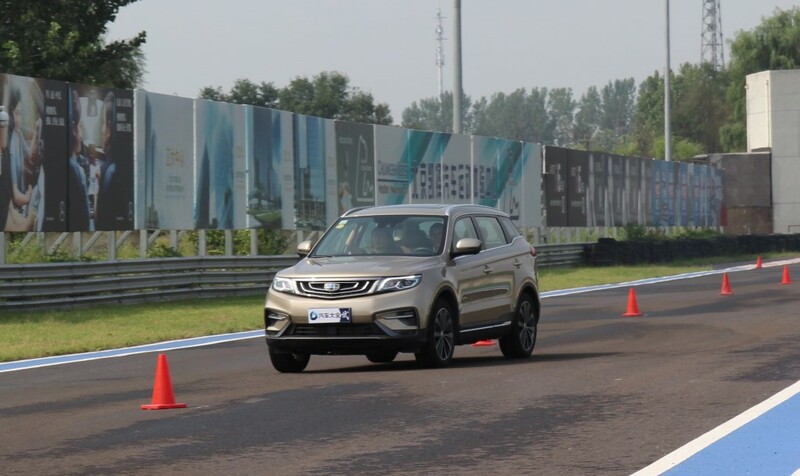 A few fast-paced laps in the Geely Boyue at the Keizer Motorsport Experience Centre in Beijing left us impressed with its crisp steering, responsive handling, and nimble nature during high-speed corners. The unit we drove was the high-spec 1.8-litre turbocharged Boyue, which makes 181hp at 5,500rpm and 285Nm of torque from 1,500 to 4,000rpm. 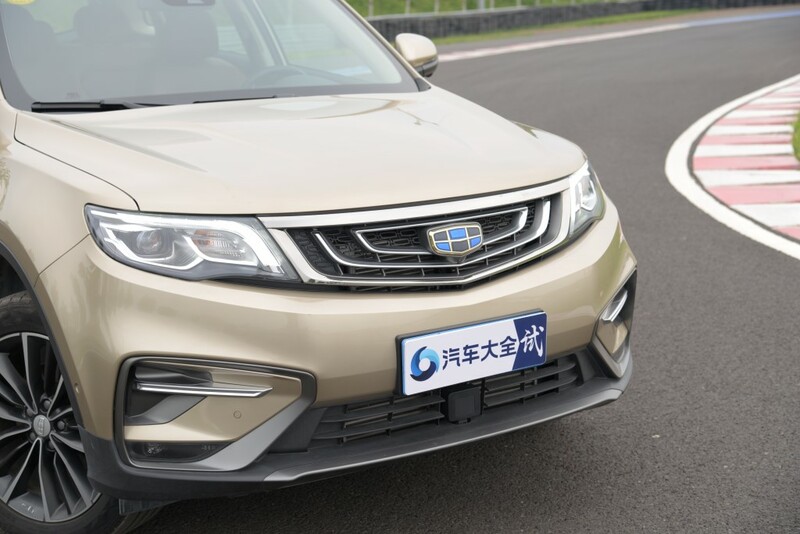 The test track experience in the Boyue was part of a “Belt and Road” programme organised by Beijing Xingyuan Automotive Information Technology Co, an Internet-based provider of services for the auto industry in China. The company was founded in 2016 and provides wholesale services, Internet marketing services and Internet dealer operation services in China. It also operates auto website www.qichedaquan.com. 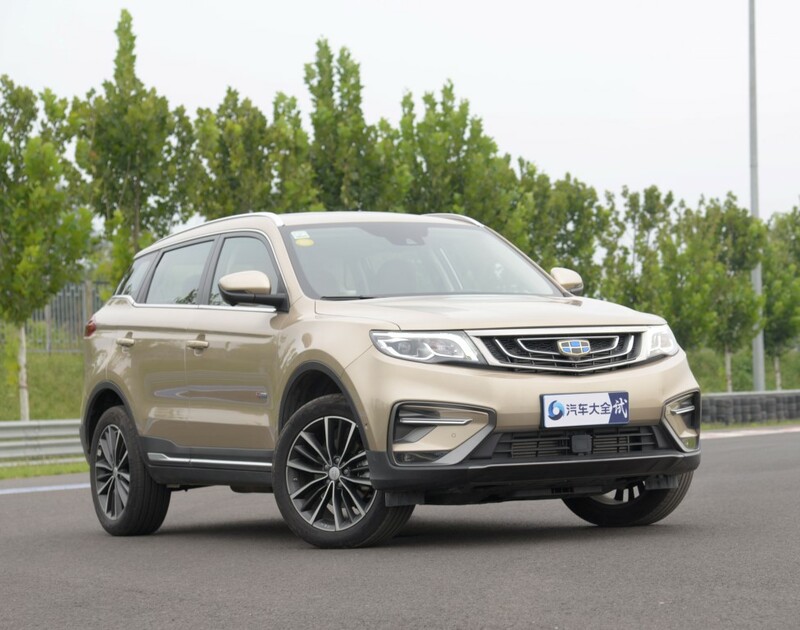 Under the “Belt and Road” programme, writers from Malaysia, Egypt, Russia, India and Ukraine visited the 2018 Chengdu Motor Show before being flown to Beijing to test-drive a number of cars from Chinese marques like BYD, Chery, Trumpchi, Changan, Roewe, Wey, Baojun, Haval and Geely. 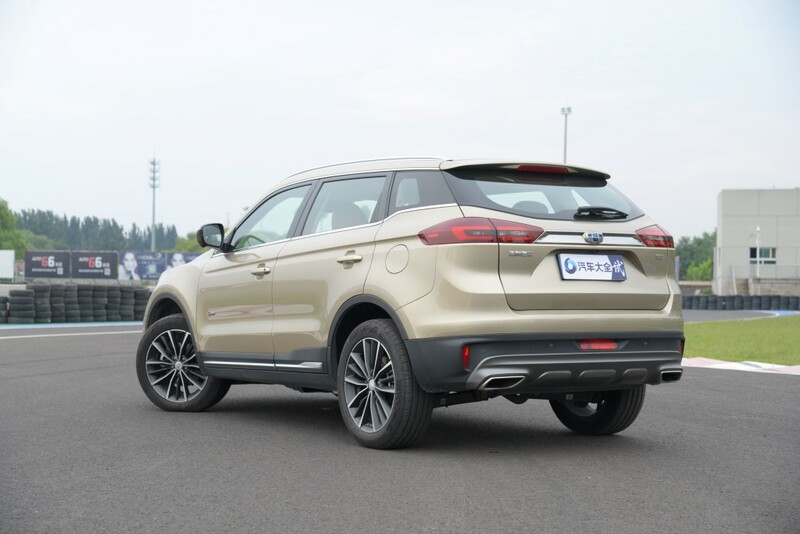 Beijing Xingyuan Automotive senior executive Steven He said Chinese car marques had improved product quality tremendously in the past few years, and as a result, sales had jumped considerably. “We want to highlight that the design, built quality and performance of Chinese cars are of global standards. 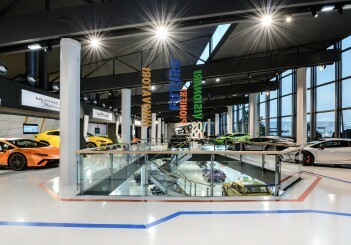 We believe that given the right consumer perception, Chinese cars will be successful in overseas markets also,” he said. 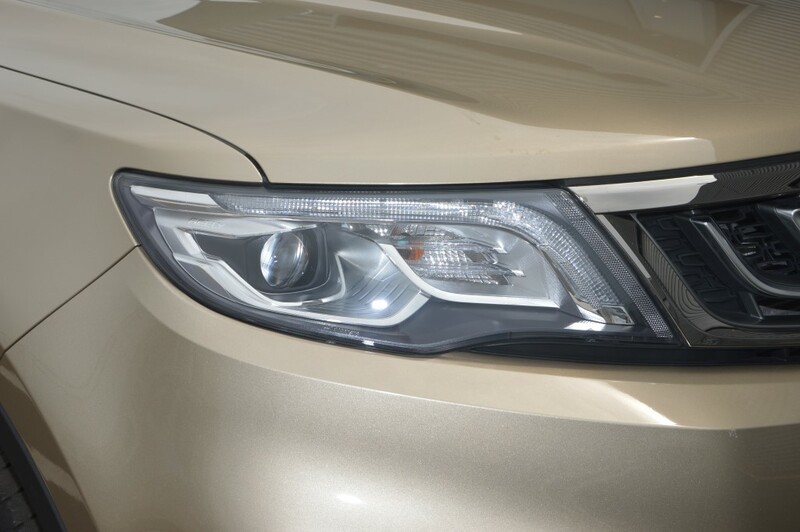 The Boyue was of particular interest to Malaysian writers as it is the base for the X70, Proton’s first SUV which is due for an official launch in Malaysia come November. 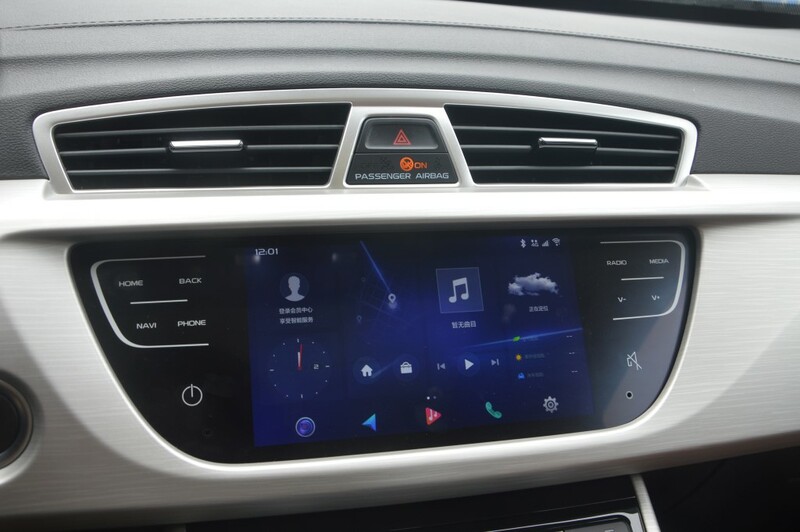 A recent preview of the X70 in Kuala Lumpur showed that the flagship X70 has features like Nappa leather upholstery, fully digital (and customisable) instrument cluster, powered driver’s seat, six USB ports, hill descent control, electric brake with auto-hold function, anti-glare rear view mirror, built-in ioniser under the centre arm rest, cruise control, keyless entry with push-start button and possibly a blind-spot monitoring system, among others. 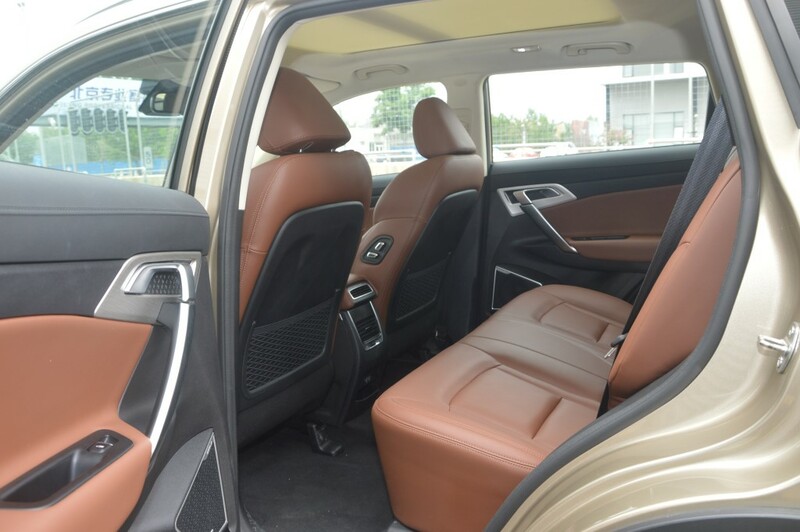 The Premium variant of the X70 has front passenger powered seats with dual controls, and panoramic retractable tinted glass roof which tallies with the high-spec Boyue we have seen twice before in China. 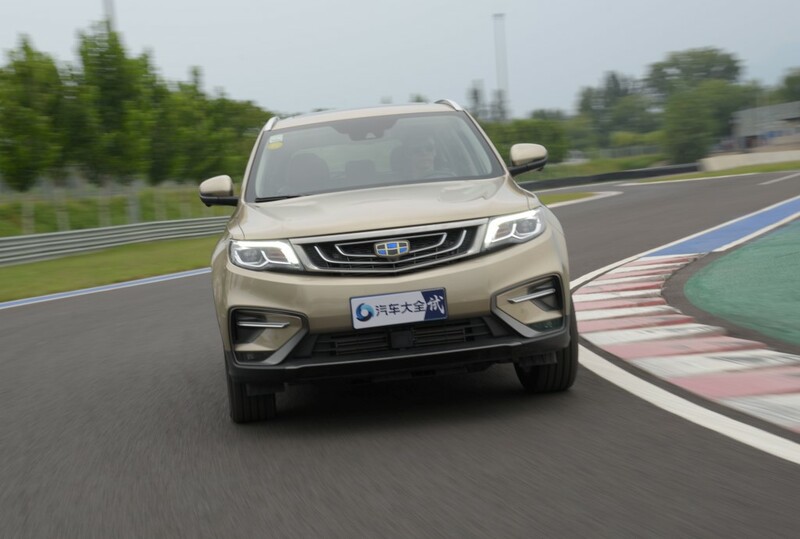 We have driven the Boyue before on a short 2km straight stretch in Ningbo, but there’s nothing like a motorsports circuit to check out the dynamic driving qualities of a car. Beijing Xingyuan Auto had organised each drive session on the track to start with negotiating a cone-filled slalom run at 40 to 50kph, followed by an off-the-line sprint to more than 100kph before hitting the brake pedal as hard as we could, and finally, dynamic driving through a sequence of tight corners. 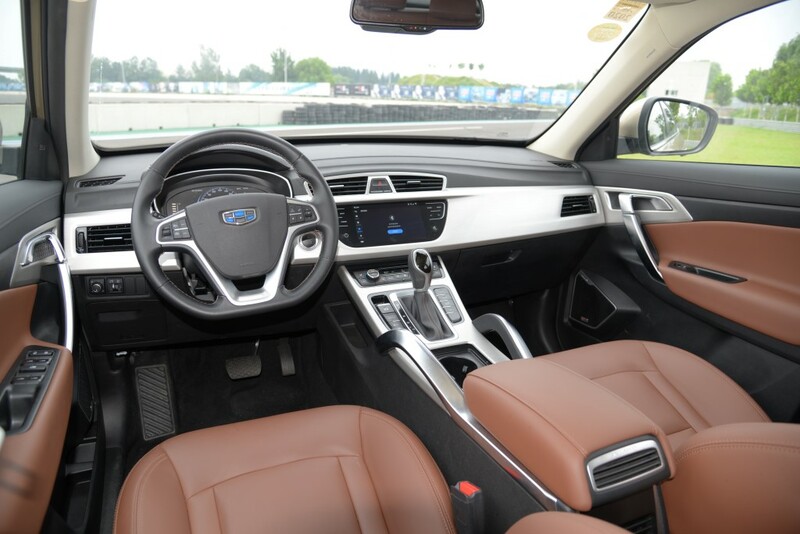 Again, we found the interior of the Boyue to be impressive, with high-quality materials as well as nice fit and finish. 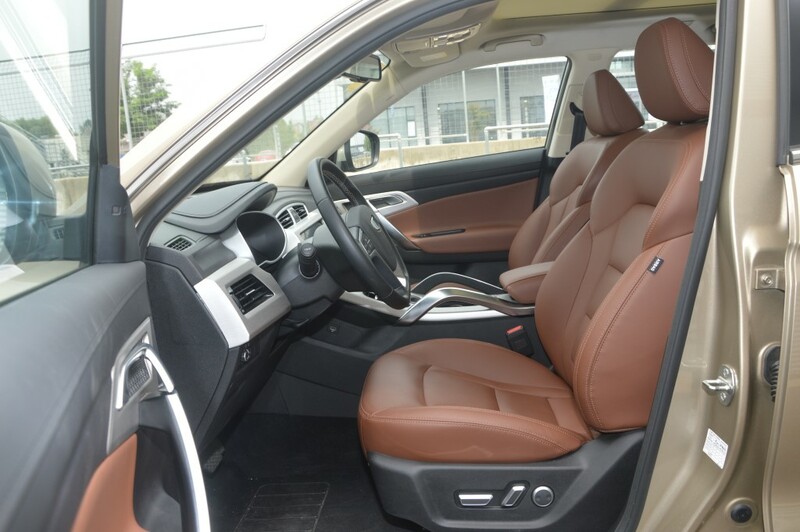 We liked the leather seats, which were comfortable and injected a premium look to the cabin. 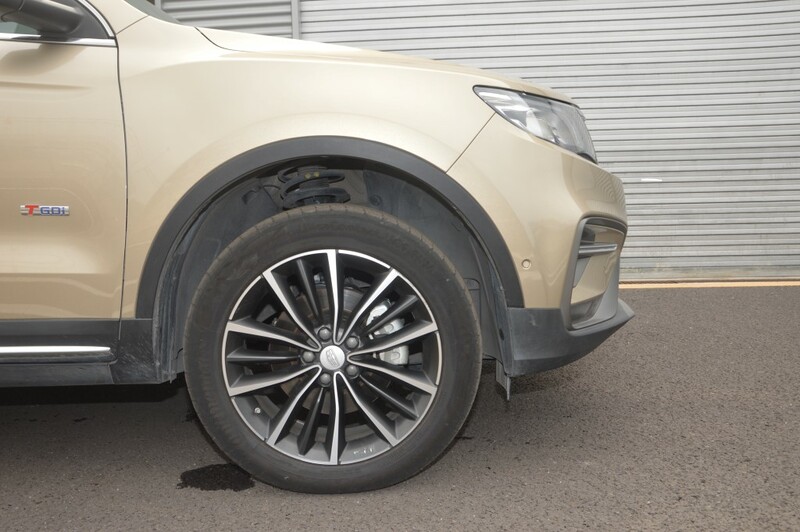 Fitted with Continental UltraContact UC6 tyres sized 225/55 R19, the Boyue handled precisely through the slalom course, and steering response was precise and crisp. We put the Boyue in Sport mode, and on the off-the-line sprint, we stepped hard on the accelerator pedal, got the car to just above 100kph on a straight line, before slamming hard on the brake pedal. We had no issues with steering control during the hard braking. 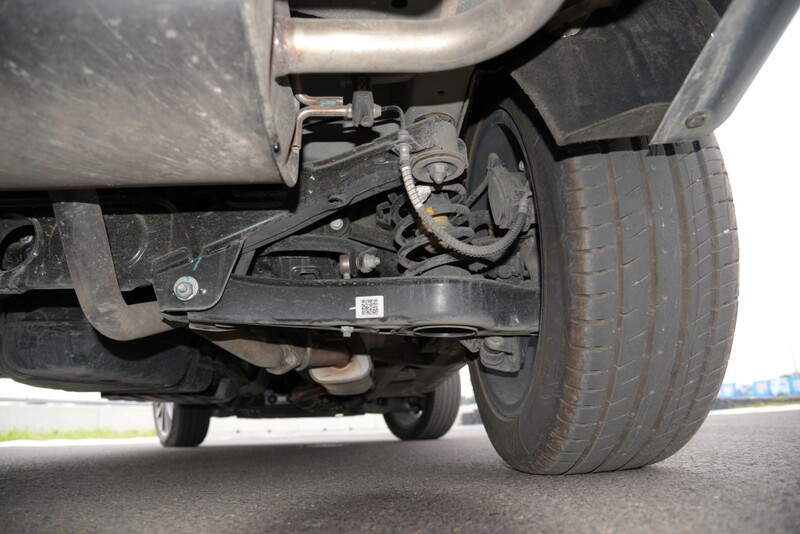 Of course, the UltraContact UC6 high performance tyres also helped with the short braking distance. 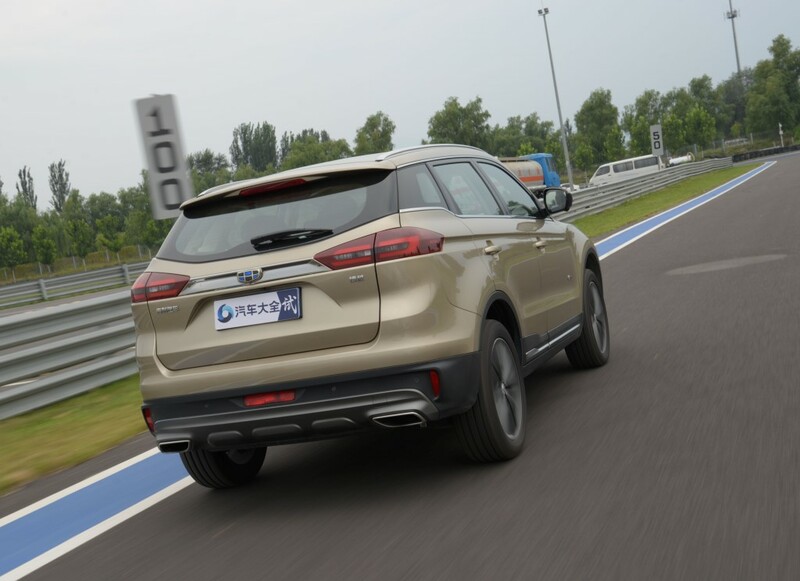 As for the dynamic driving, the Boyue excels again with good mid-corner balance, and the VSC (vehicle stability control) reacted fast when we took track curves aggressively. There was a fair bit of tyre squeal as we attacked the curves, but the UltraContact UC6 tyres continued to maintain high grip. The chassis felt nimble, and we did not experience worrying body roll in fast corners. 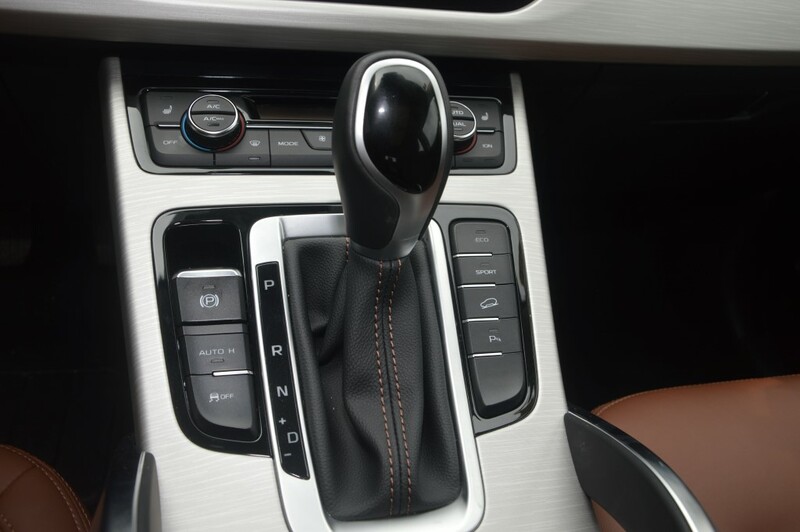 The six-speed torque converter automatic is smooth and responsive - so much so that some of the writers thought it was a sporty dual clutch system. The gearbox doesn’t hunt much and the Boyue feels well put together, with a nimble chassis and high quality noise insulation materials as we drove it hard on the track. 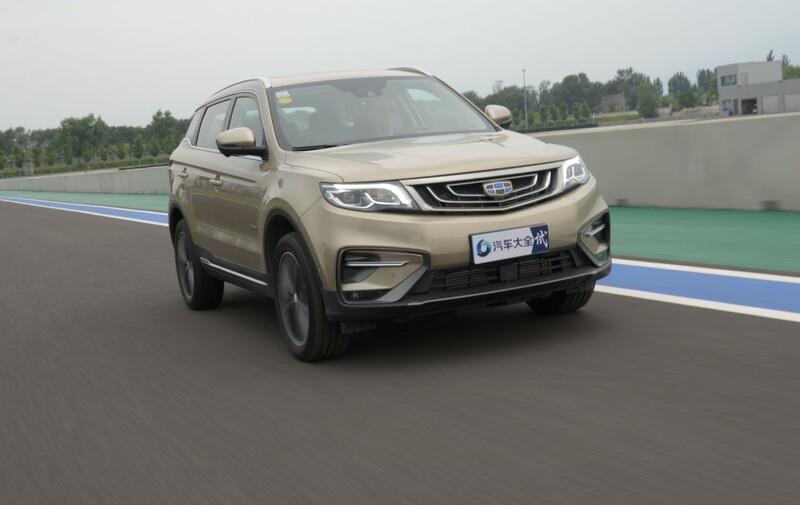 To recap, the Boyue is sized 4,519mm (length) and 1,831mm (width) and 1,694mm (height) and segment rivals in Malaysia include the likes of the Subaru XV, Mazda CX-5 and Honda CR-V. 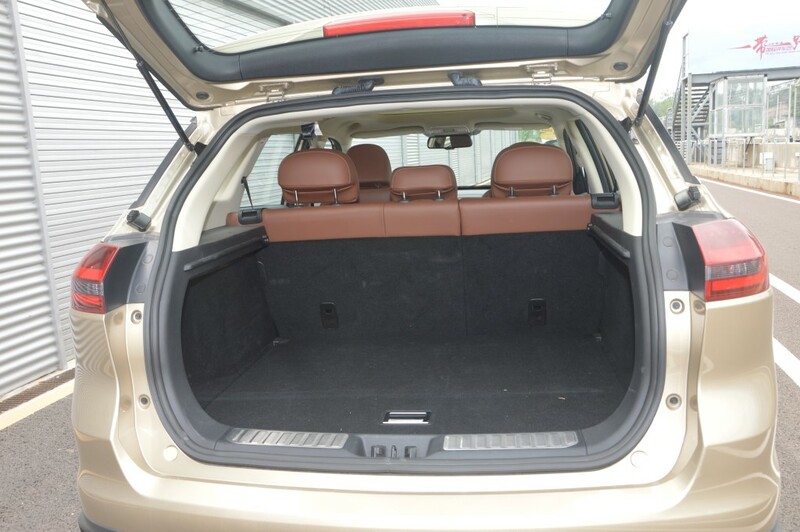 The 2,670mm wheelbase affords more than adequate rear leg room and a roomy rear cargo storage area. 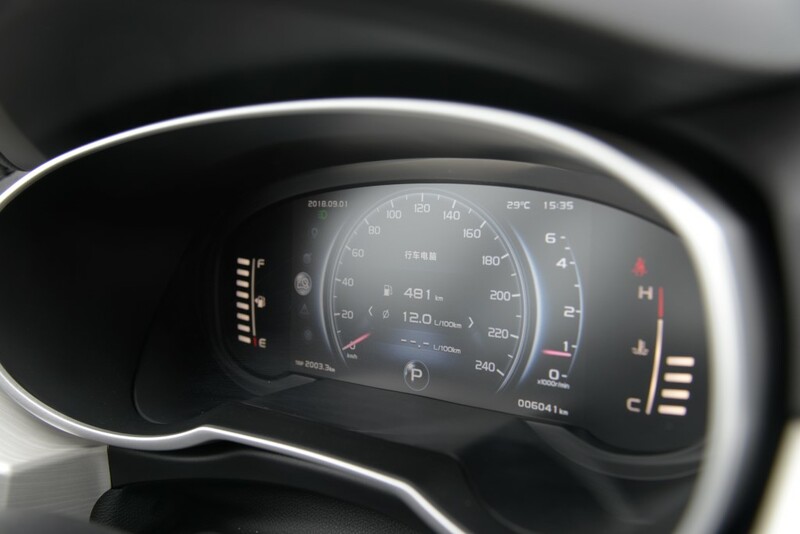 Fuel consumption is rated at 7.8 litres per 100km. The Boyue has been a major success in China with sales of over 20,000 units each month. 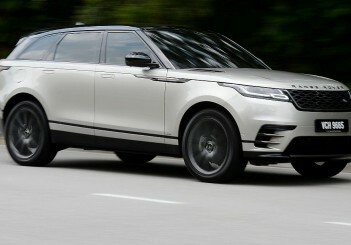 It retails for 98,800 to 159,800 yuan (RM59,512 to RM96,255), depending on variant.